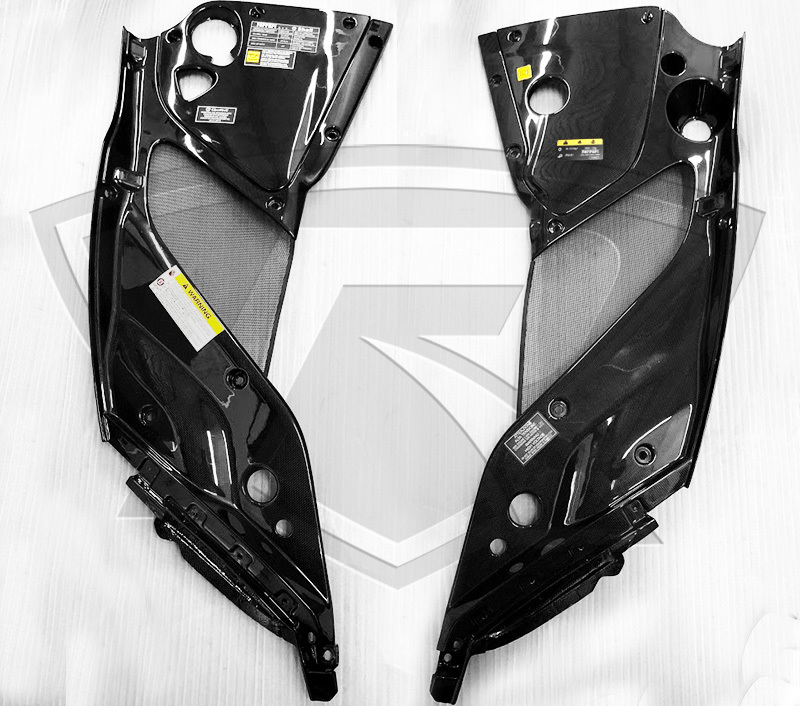 These Ferrari 812 Superfast Carbon Fiber Wngine Bay Panels were made to fit your Ferrari 812, and to replace the plastic OEM ones. 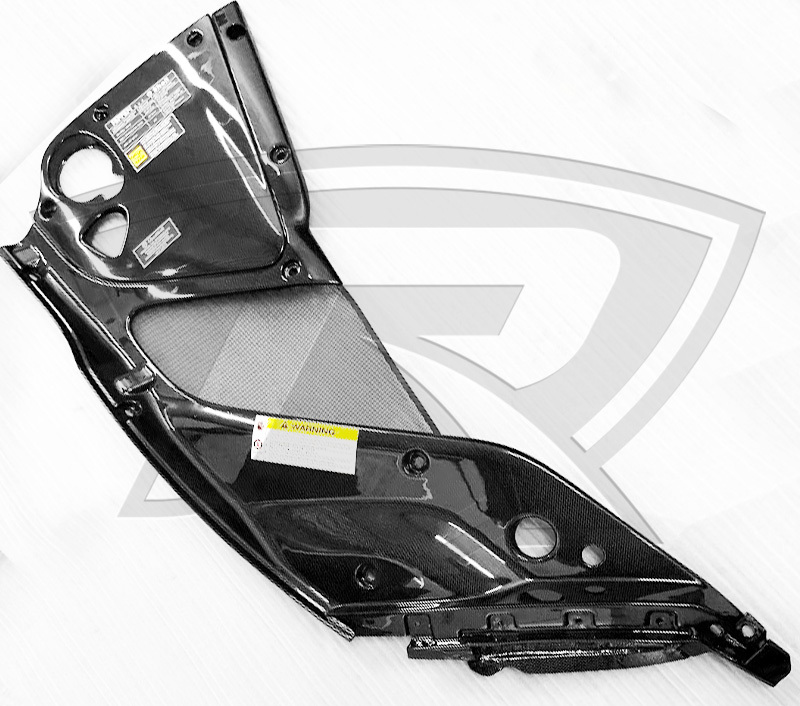 With an impeccable finish, these engine bay panels were made using the exact same quality carbon fiber and weave as used by Ferrari, which will allow you to keep the OEM look on your Ferrari 458 at a fraction of the OEM part's cost. 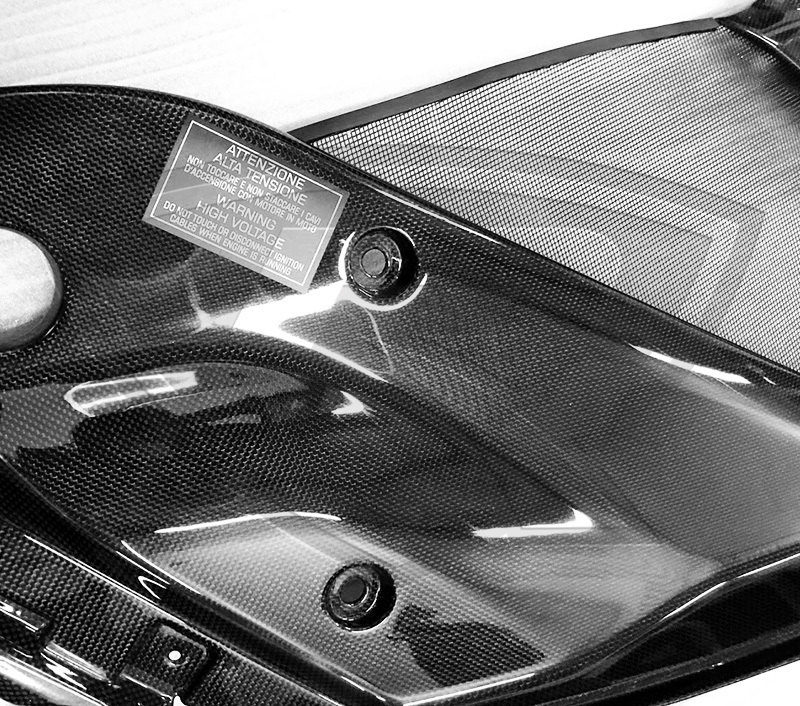 We do include a total of seven (7) Ferrari Stickers with these carbon fiber engine bay covers. 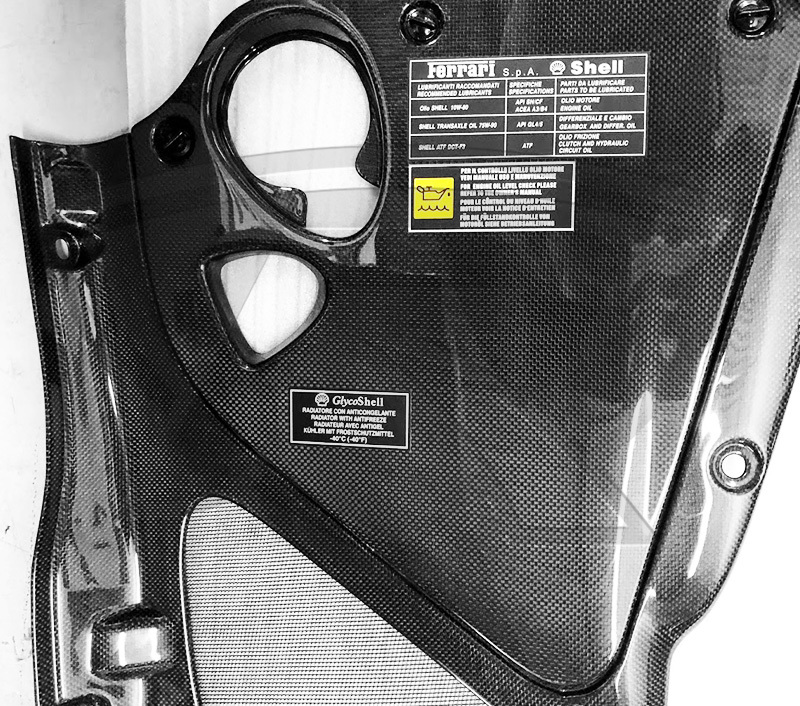 Those stickers are OEM. 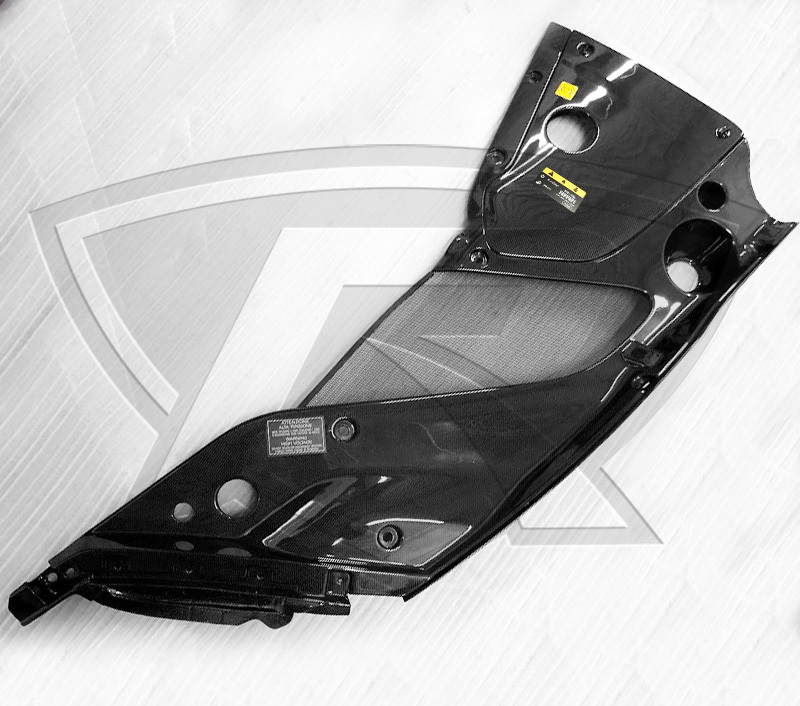 Our parts are made using the exact same quality carbon fiber and weave as used by Ferrari, allowing you to keep the OEM look on your Ferrari 488 at a much lower price.